packing and new name and same quality Wax Cobra Team 150 ml. Apply to wet and dry hair. 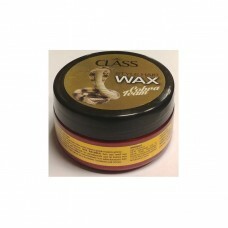 To get a bright appearance on your hair, spread some amount of AC Class Aqua Wax equality to your hair.